Aqua-man Water Conditioners and Water Softeners Leon Valley is the leading company for installing and servicing water softeners in the Leon Valley and the surrounding area. We’ve helped thousands of customers just like you for over 20 years. It’s second nature for us to help you find the perfect solution for your hard water issues from city or well water. 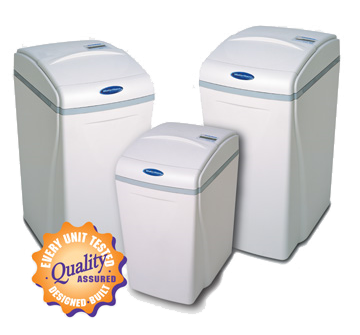 Don’t buy just any water softener, buy the best! Give us a call today or sign-up for a free hard water test. The Leon Valley water softener experts are ready to help you get better water today, call now. Your Leon Valley water softener solution is a combination of technology specifically suited to the type of water and situation of your house. If you have well hard water we choose a configuration designed to address your water, if you have city water then the arrangement is different. Your hard water solution also depends on your overall goals and needs for your family. Be assured that the solution provided to you will meet your Leon Valley water softener needs.